Planning a wedding? 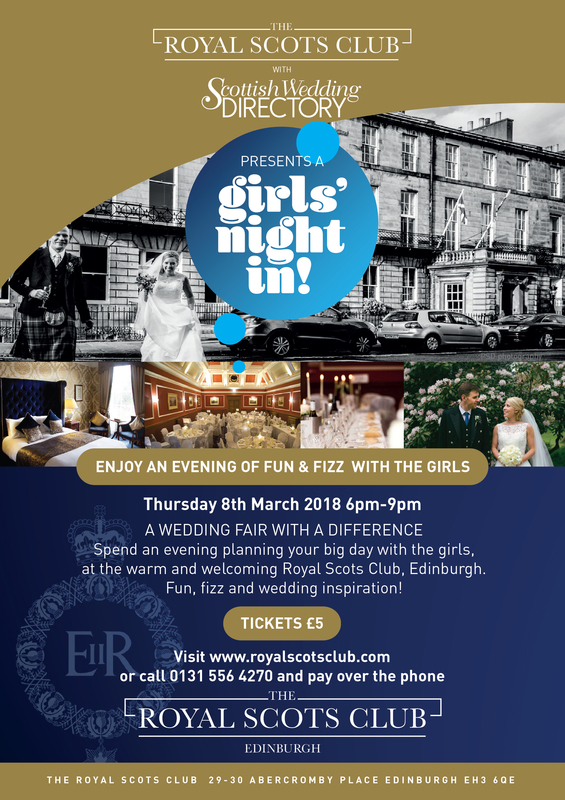 The Royal Scots Club invite you along to a Girls Night In, for an evening of pampering and fun with your friends! This is an event not to be missed so make sure and get your girls together for this fabulous event in The Royal Scots Club, Edinburgh.